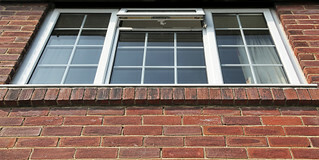 All types of windows including double glazing and traditional single glazing. Materials can be wood, PWC, aluminium, steel. Constructions are sash, casement, awning and others.